UncoveredArt is a night exhibition that brings together independent artists, photography, food, music and more. This is an opportunity for unique and talented creators to exhibit & network with like minded individuals who appreciate independent art and local culture. 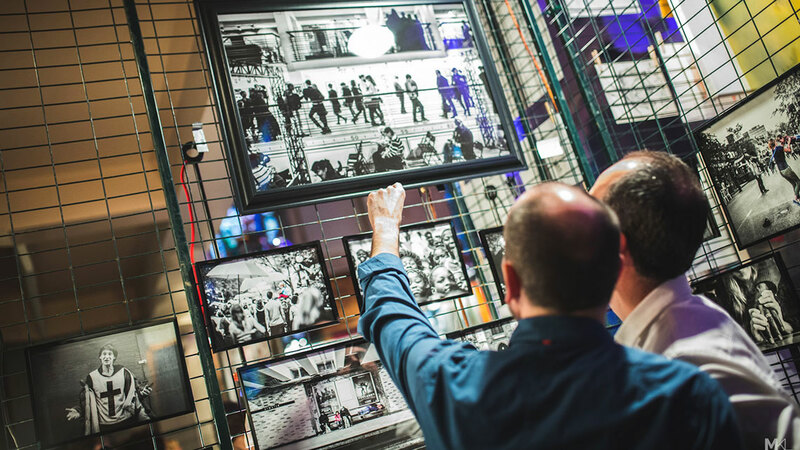 UncoveredArt is an opportunity for attendees to immerse themselves in an eclectic collaboration comprised of the artistic innovators in our community. As you walk through the doors of the 100 year old Théâtre Paradoxe, expect to stimulate all of your senses. The smell of tapas dishes from Montreal's most trendy, leading restaurants will get your mouth watering. The sight of the city's most innovative artists will pique your visual curiosity. Local vendors and artisans will have you experience something different, and enticing. Montreal's best local musicians will set the mood for art, local culture and MTL Nightlife. Expect to be entertained. We'll be featuring the city's best musical artists as well as DJs, spinning international, local and underground beats. Come hang with people who love Montreal as much as you do. Welcome to UncoveredArt, our doors are open. Promote your work. Sign Up!